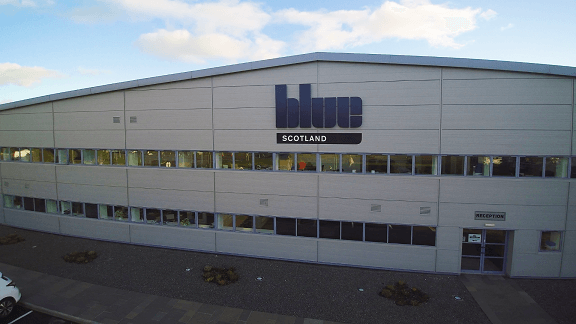 From eight strategically placed offices throughout the UK and Ireland, Blue Group offers a complete supply, installation and maintenance solution for world leading equipment to a variety of business sectors including waste recycling, quarrying, construction and demolition as well as composting and contract crushing. 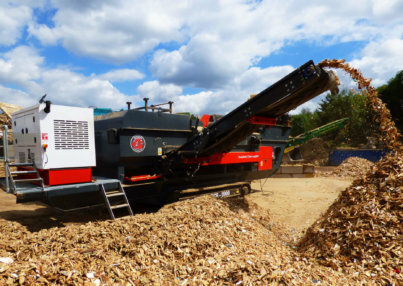 Our extensive product range includes renowned brands such as, Powerscreen, Doppstadt, Terex Fuchs, EvoQuip, BlueMAC and Westeria, and this portfolio of products enables us to tailor our offering to perfectly suit our customers’ requirements. Furthermore we understand the importance of productivity and reliability when it comes to machinery. We therefore place great emphasis on our after-sales support. With this in mind we currently have a network of fully trained OEM engineers strategically located across the UK enabling them to get to site quickly for service, refurbishment and maintenance work. We also hold over £3million worth of spare parts from all leading manufacturers at our dedicated facility in Warrington. These parts can be picked packed and ready for collection within the hour or delivered the next day to ensure your equipment continues to process material.